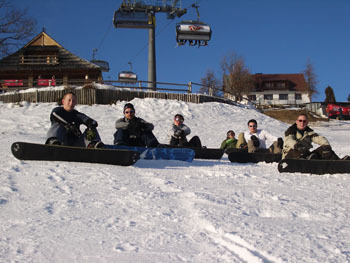 Sunshine World offers the CHEAPEST ski and snowboard instructor training all inclusive packages in the world! ... we challenge you to find a cheaper (or more fun!) 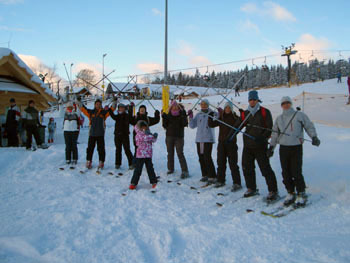 ski or snowboard instructor training package with any other company.